With finance available to homeowners, purchasing your hot tub or swim spa could not be easier through use of competitive finance plans. So you’ve decided to purchase a hot tub. You’ve selected the model, colours, accessories, and even decided where you’re going to put it at your home. The only thing left to decide is how will you pay for it? 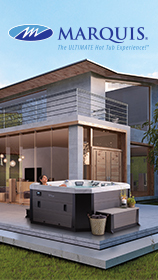 There are many hot tub financing options available, so what’s right for you? Personal loan from your bank. You could apply for a signature loan at your banking institution. This is usually a fairly easy process. Generally, you can apply online for a small loan through your bank’s website. The options regarding monthly payment and interest rates vary a great deal from one bank to the next and from one loan to the next depending on the loan options selected. Check with your financial institution for specific details. What could be easier? Flip out an existing card and be done with it. If you have one of those cards where you earn points, this may sound like a great idea. But, is that really your best choice? Do you have enough open balance available? What happens if other things come up which you need to purchase, but your credit card is maxed out? What interest rate will you be paying? What happens if you miss a payment – late fees? More interest? 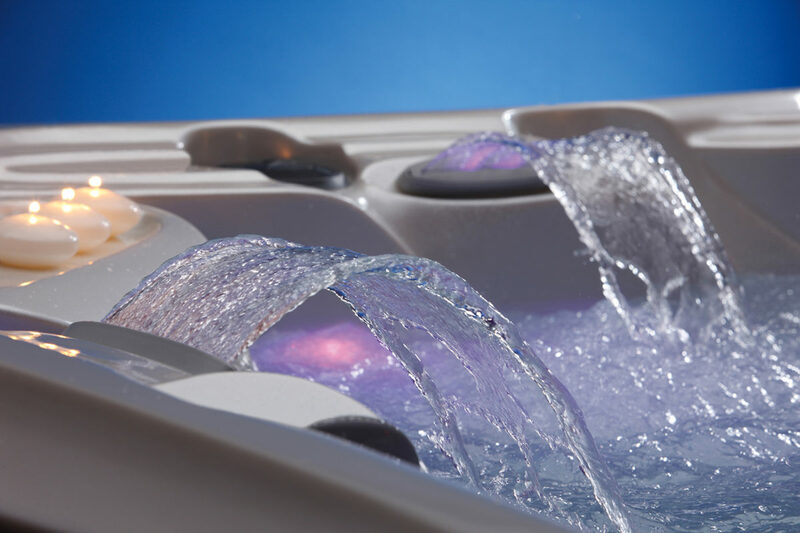 Reputable hot tub manufacturers can offer finance packages so that you can spread the cost of buying your hot tub. With finance available to homeowners, purchasing your hot tub or swim spa could not be easier through use of competitive finance plans. More and more people are getting their hot tubs on finance and it’s due to the affordable financing hot tubs available. Talk to you spa retailer for more information. 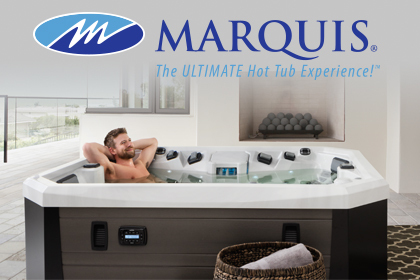 Tips provided by Marquis Spas.